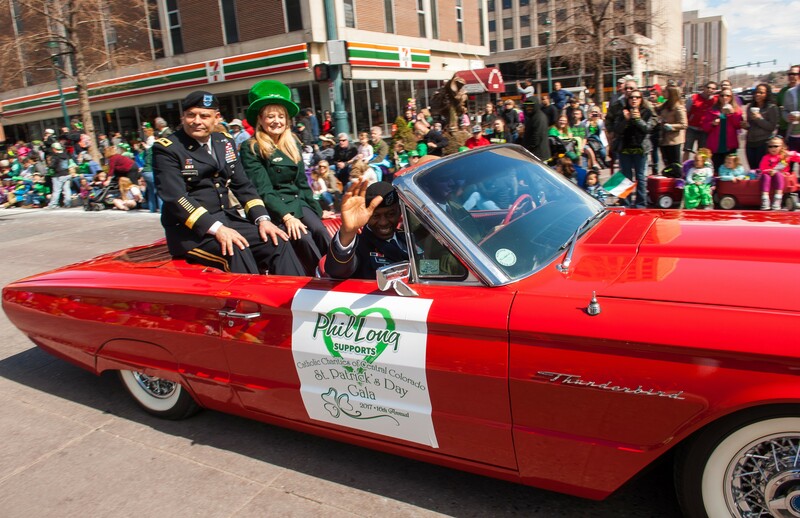 CS St. Patrick's Day Parade – St Pat's 5k, Pedalin' for St. Pat's Bike Ride, Parade, and MORE! Parade Starts at Noon on Tejon! Sponsor a float or build your own! 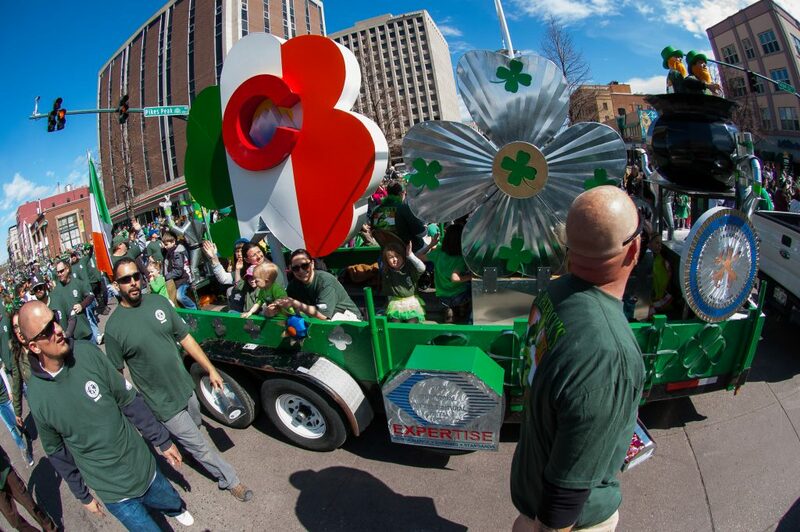 Be a part of the 35th annual Colorado Springs St. Patrick’s Day Parade. Voted the best downtown Colorado Springs event! 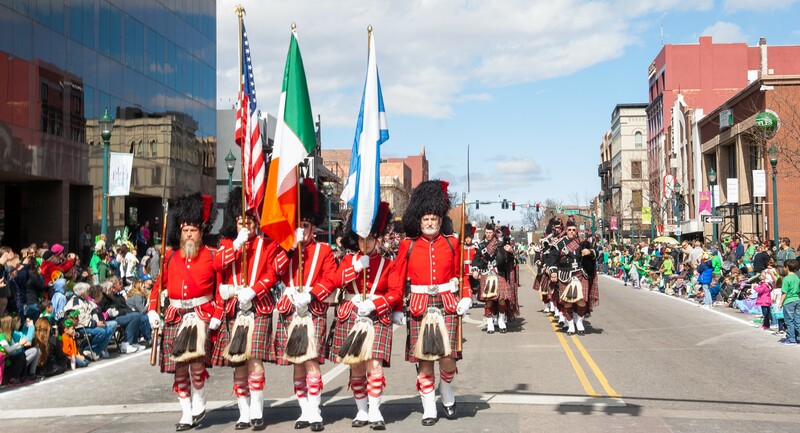 Join one of the states largest 5k runs as thousands of kilted and shamrock bearing runners paint downtown in a sea of green! Kids fun runs, sports expo, and other activities available. SORRY, NO REFUNDS! 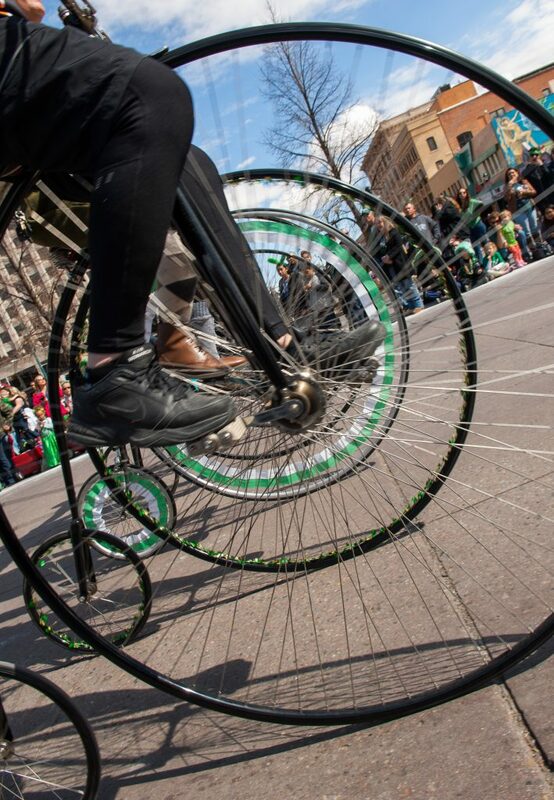 Pick from a family fun ride, intermediate, or challenging 50k Bike Ride course that extends from beautiful downtown Colorado Springs to the North end and back, ending in a leisurely ride IN the Parade! Make sure to dress to impress! SORRY, NO REFUNDS. 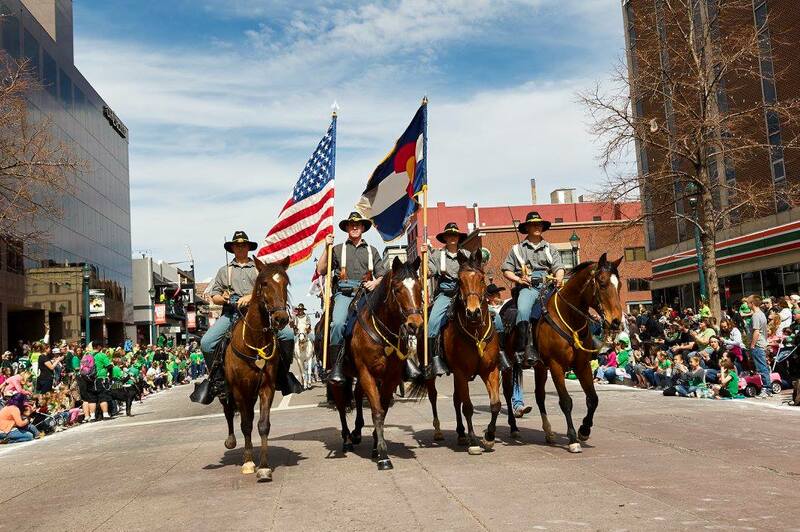 The first annual Colorado Springs St Patrick’s Day Parade was held 35 years ago in Old Colorado City. After outgrowing the West Side we moved our festivities to the center of the city. Today we are the biggest and best start to events in the heart of Colorado Springs’ Downtown, every year! BIKE TO THE PARADE WITH PIKE RIDE! No place to park downtown for the Parade? Bike to the Parade with Pike Ride and Get a FREE 24 Hour pass to ride! Valid on March 16th only! Voted by thousands in Southern Colorado as Colorado Springs’ best Downtown Community Event! Come to pickup your event packet, bibs, shirts, kilts, and more and visit dozens of sports and wellness vendors to find out whats coming up for the year. Ride through the city on your choice of one of three routes; Family Ride, Intermediate Ride, or the Challenging 50k ride. End the morning with a party and then stroll through the Parade! Watch or participate as thousands of runners race down Tejon Street, up Cascade and Finish in Acacia Park! A one mile run up and back on Tejon Street, in front of a crowd is a fun way for your wee ones to participate! 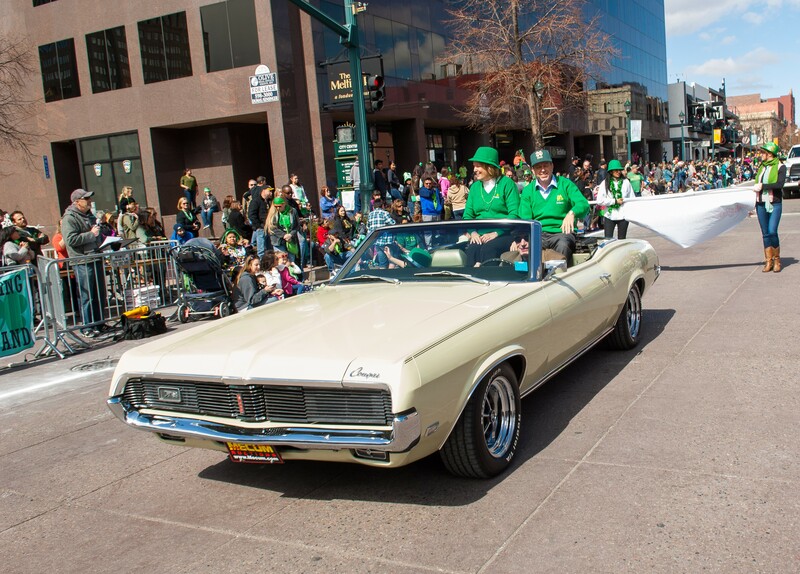 The highlight of all the events, the St. Patrick’s Day Parade kicks off and heads down Tejon Street in Beautiful Downtown Colorado Springs! Run with Thousands of Kilted Runners! Join the largest kilted run!